To get the most distance from your driver, you must optimise the launch angle and spin rate of the ball by selecting the proper loft and shaft flex for your swing speed. Generally, golfers with slower swing speeds require more-lofted drivers and more-flexible shafts to achieve the proper launch conditions. 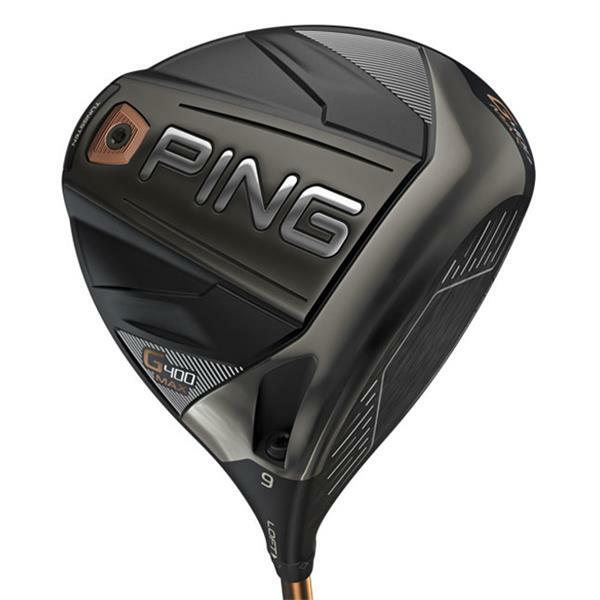 Conversely, golfers with faster swing speeds generally require lower-lofted drivers and firmer shafts. 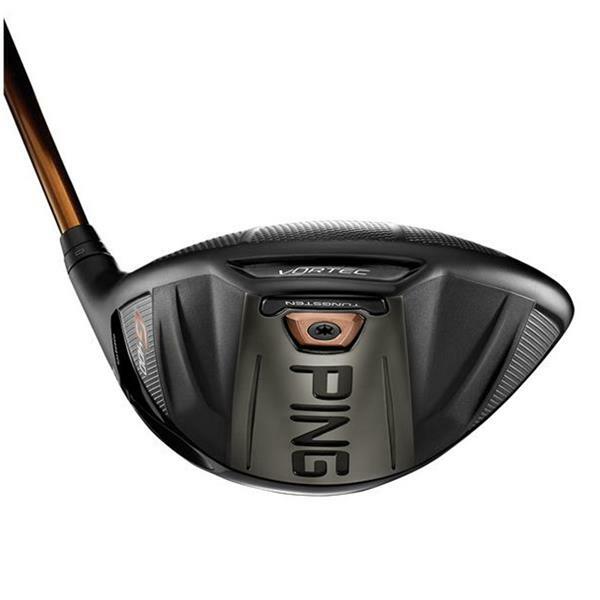 The thin, T9S+ forged face flexes more to ramp up ball speed for generating consistently long, straight drives. Also, the face is textured to increase friction for reducing spin, and a new face pattern forms a captured look with the ball. 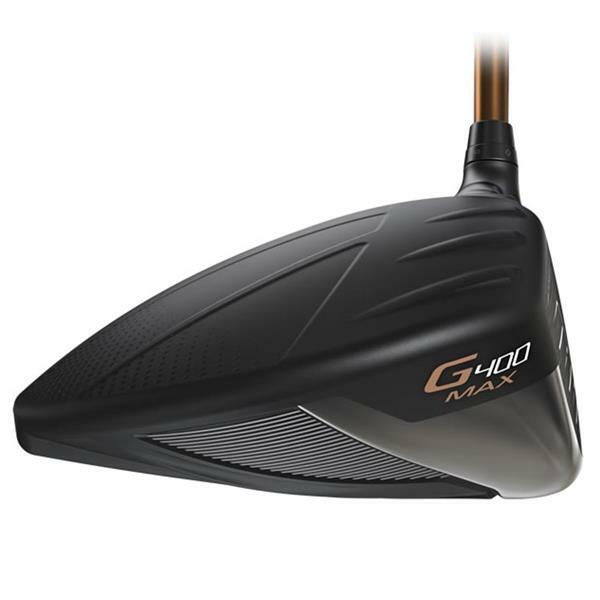 The G400 Max driver sports a sleek, highly aerodynamic speed-inducing shape. 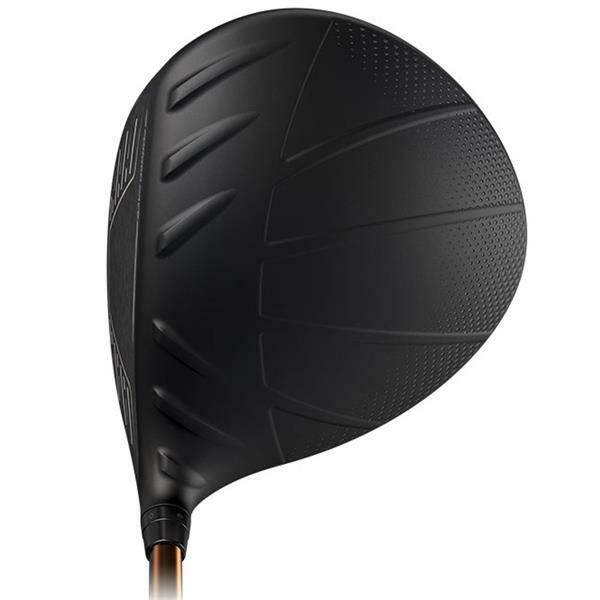 The domed crown combines with bolder turbulators and Vortec Technology to reduce drag and generate significant clubhead speed and ball velocity for ensuring distance with stability. 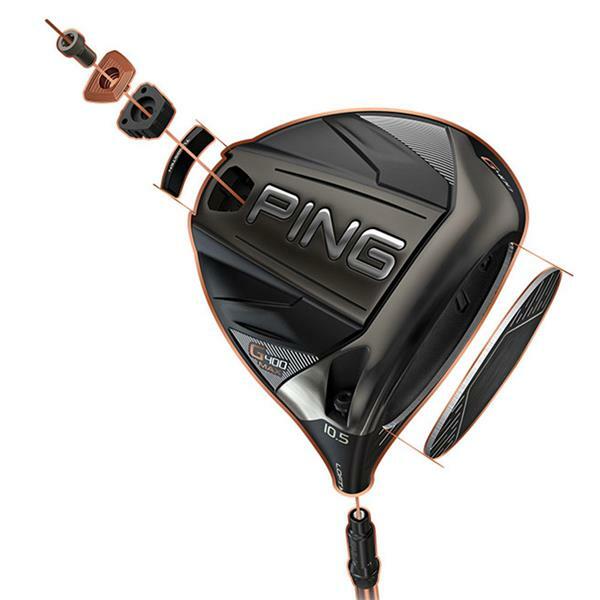 This illustration shows how the deeper G400 Max driver profile compares to the G400 standard driver, the 460cc head featuring Dragonfly Technology to thin the crown and position the CG low for maximizing MOI and forgiveness. The textured crown and infinity edge form a pleasing address view that inspires you to swing away with confidence.